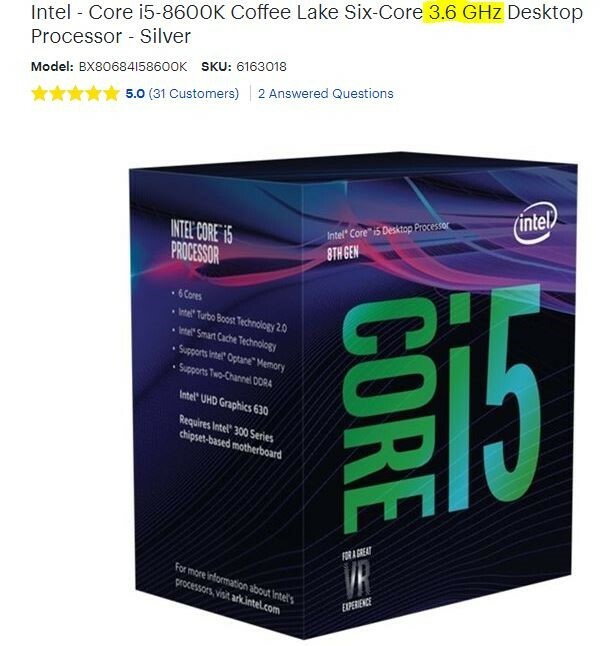 If you are shopping for a new computer or looking to potentially upgrade your processor, you may notice that the retailer or manufacture will advertise the clock speed of a processor in gigahertz as displayed in the picture below. This issue with this is that this has been meaningless metric for the last 10 years. First, the speed measure is the number of cycles the processor goes through each second. For example, 1GHz is equivalent to 1 billion clock cycles per second. A cycle is when the electrical signal hits your CPU and allows it to function. That could mean that a 3 GHz processor isn’t as powerful as a 4GHz processor. However, things get more complicated when it comes to what happens during a clock cycle. A major performance determination is how many instructions the CPU can execute during a single clock cycle. Modern CPUs can handle multiple tasks simultaneously thanks to pipelining (when the processor chops up instructions in parts so they can be worked on at the same time). The CPUs microarchitecture is ultimately determines the CPUs ability to do this. There can be great variation between different brands or even various models within those brands. 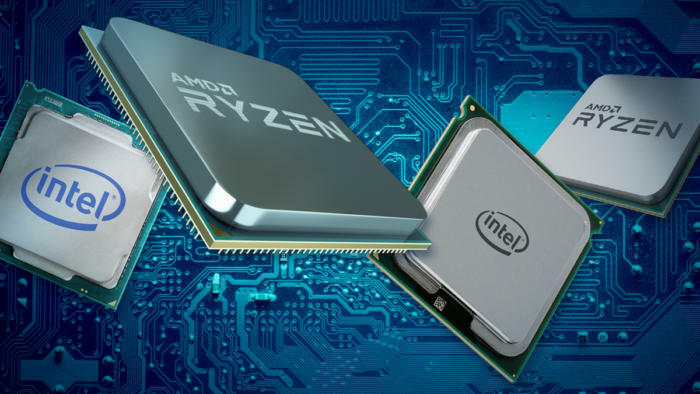 Modern CPUs from Intel and AMD can process about 30% more instructions per clock speed than Sandy Bridge from 2011. CPUs are the most important part of the computer when it comes to what the computer can handle. Before you purchase a computer or do a build, make sure you research your options and get a CPU that will best fit your needs!